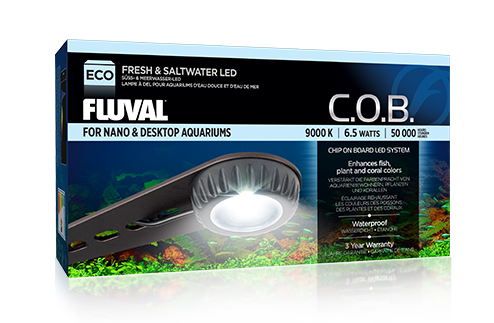 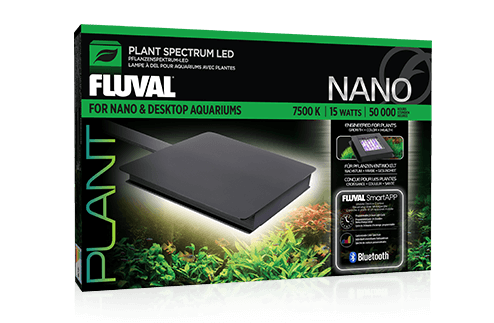 Fluval Plant spectrum LED is designed for hobbyists who want to maintain a thriving live plant aquarium. 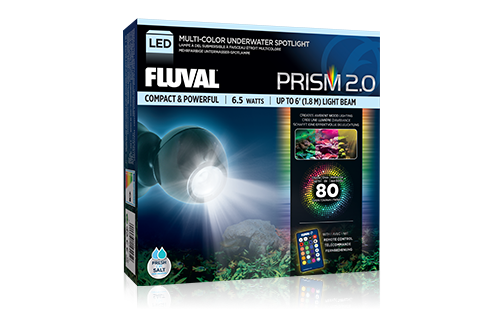 Featuring FluvalSmart App technology, the light offers a variety of customizable features controlled on your mobile device. 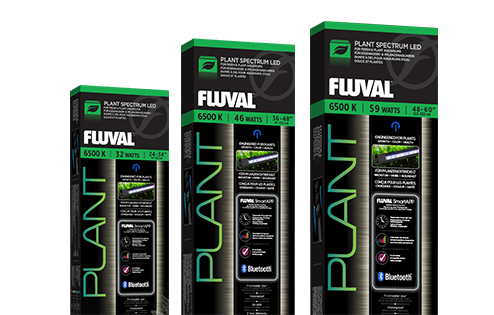 This includes an adaptable color spectrum that supports strong plant growth thanks to the unit's 6 unique LED band waves. 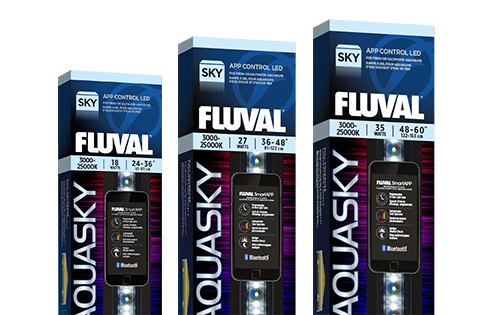 Additionally, a programmable 24-hour light cycle produces gradual sunrise, sunset and night settings for a truly natural effect.